streams of Christian faith and practice. We are a community of believers devoted to following the life and teachings Jesus Christ. We are theologically rooted in the scriptures, creeds, sacraments and episcopacy, but welcome both the long-time followers of Jesus and those seeking to know and love him more. Can’t make it to Sanctuary on Sunday? Join us on our live stream every Sunday starting at 10:00am. You can also access past sermons by visiting our sermon archive. We want to be people shaped by contentment and generosity. 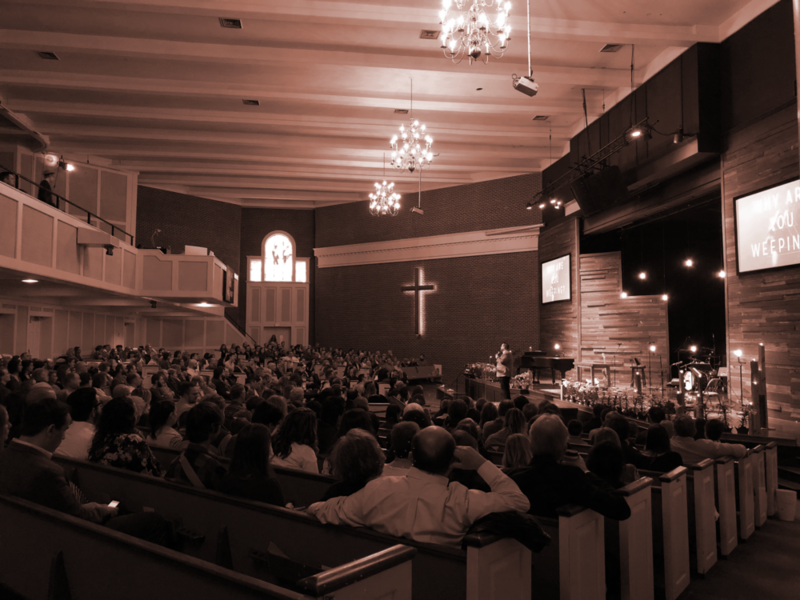 Sanctuary Church is made possible by the tithes and donations of its parishioners and those who have been blessed by its ministry. Click below to make a one time or recurring gift.